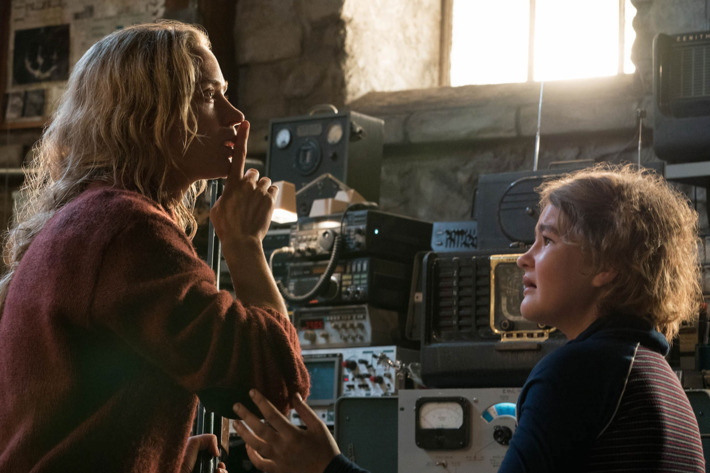 'A Quiet Place': The Horror News Network Review - Horror News Network - The Horror News You Need! 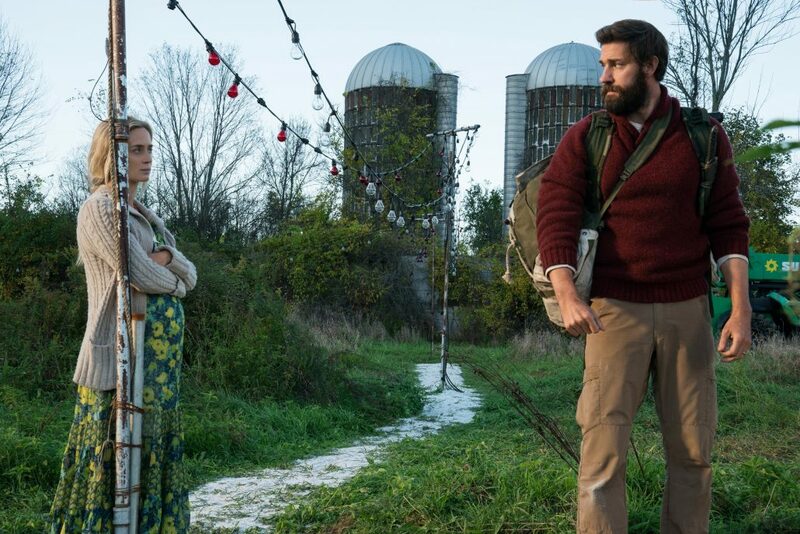 Actor-turned-director John Krasinski has turned his attention toward the horror genre with A Quiet Place, a suspense story about a family surviving in a world infested by a ruthless alien species with a heightened sense of hearing. Krasinski also stars in the film with his real-life wife, Emily Blunt, and two promising young performers named Millicent Simmonds and Noah Jupe. Between its small cast and high-concept, A Quiet Place has what it takes to satisfy a mainstream audience, while offering little that dedicated horror fans haven’t seen before. A Quiet Place establishes its central gimmick at the start of the film: “don’t make any noise or the big scary monsters will come out of nowhere and loudly attack!” And what studio can resist such a concept when films like Lights Out and Don’t Breathe have been such recent successes? Unfortunately, like many films which rely on a concept over a story, A Quiet Place‘s gimmick is played out ad nauseam- in between moments of faux character development- throughout the entire film. 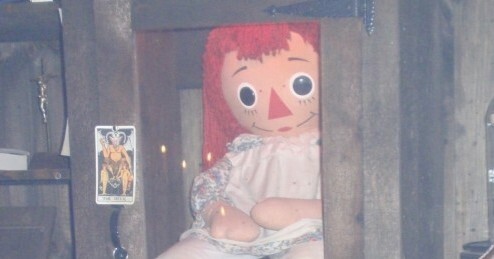 One scene of the creepy crawly rummaging around in the basement of the Abbott family’s farmhouse can be suspenseful and effective… but when the same scene and setting is repeatedly recreated, it starts to get stale. The end product is a competently directed M. Night Shyamalan-eseque movie, featuring a pseudo-original idea and a ridiculously-convenient conclusion which can “out-Signs“ Signs. A lost opportunity in the film’s design centers around the concept of silence and how it factors into its frightening sequences. Whether the Abbott family is quietly going about their daily business or they’re struggling to survive while being as quiet as possible in the face of one of the creatures, the movie is often deeply focused on silence. Many spots are devoid of a score, dialogue, or even ambient noise, and viewers can become deeply aware of the absence of sound in the film (I found myself being irritated by the sound of the projector fan during my screening). However, the payoff for all of these scenes is a stereotypical jump scare involving a blast of noise which defies the interesting concept of the film and falls victim to the worst trope of modern horror filmmaking. Essentially, these scenes become longer versions of the quiet/loud/quiet/loud pattern of storytelling that plagues something like the Insidious sequels and prevents A Quiet Place from truly transcending the genre. It certainly would have been more challenging to pull off, but I bet that these scenes would have been far more effective had they carried the movie’s primary motif of silence. There’s not much original about a victim of a horror movie sneaking around in the dark and then being attacked in the loudest way possible. Had the aliens been silent killers, perhaps A Quiet Place would have been able to develop more original scares instead of resorting to such a tired formula. A Quiet Place has some excellent moments, but some of them seem reminiscent of more effective and more original moments of movie history. The film’s actors do a great job with their material, and even the younger cast members deliver compelling scenes. We understand that the movie is about a loving family that is challenged by a variety of external and internal obstacles, but those issues never really play out beyond the surface level. Simmonds’ Regan is deaf and she’s haunted by a poor decision she makes early on in the movie, but it’s hard for viewers to connect with her belief that her father doesn’t love her before a paint-by-numbers approach to exposition. Krasinski and Blunt’s real-life marriage might lead you to believe that they would have an undeniable on-screen chemistry, but their greatest scenes are usually when they are delivering solitary performances. Because the movie runs out of narrative steam at some point after the first third of the movie, viewers are treated to a variety of repetitive sequences which make way for the climax. One of the strongest of these sequences involves a spectacle of distracting fireworks while a bearded Krasinski cautiously enters his house with a rifle, in search of his wife. 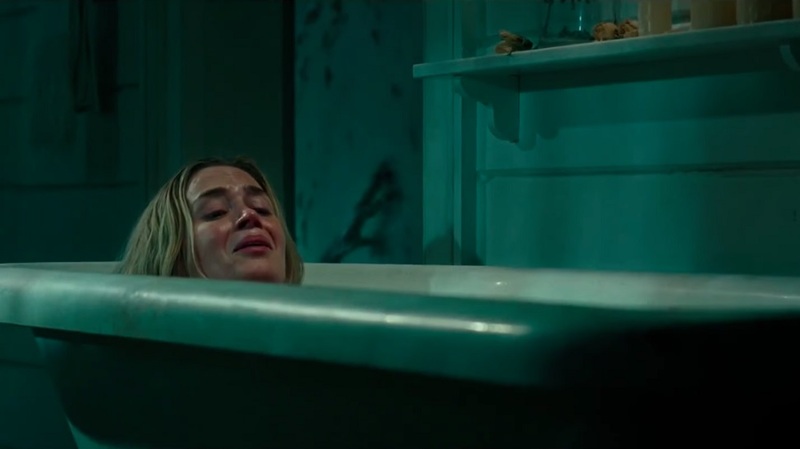 Blunt’s famous bathtub scene- which is prominently featured on the movie’s poster- is also effectively suspenseful and chilling. Other sequences are less original, and feel like rehashes of famous moments of other films. The kids are trapped in a truck at one point while the monster attacks à la Jurassic Park, the monster does its best Aliens impression by slowly emerging from a dark pool of water and coming face-to-face with the female protagonist, and a nail is conveniently pulled up in the middle of a basement step for an unsuspecting character to step on like a grisly Home Alone. Some of these similarities lie in the script- penned by Bryan Woods, Scott Beck, and Krasinski- but part of the problem is that the movie isn’t visually interesting enough for those scenes to really stand out on their own and engage a viewer who has seen these kinds of images before. I’m not one to nitpick the believeability of a movie to death, and I believe that the willful suspension of disbelief is an important social contract between a filmmaker and the audience in order to achieve narrative purpose. 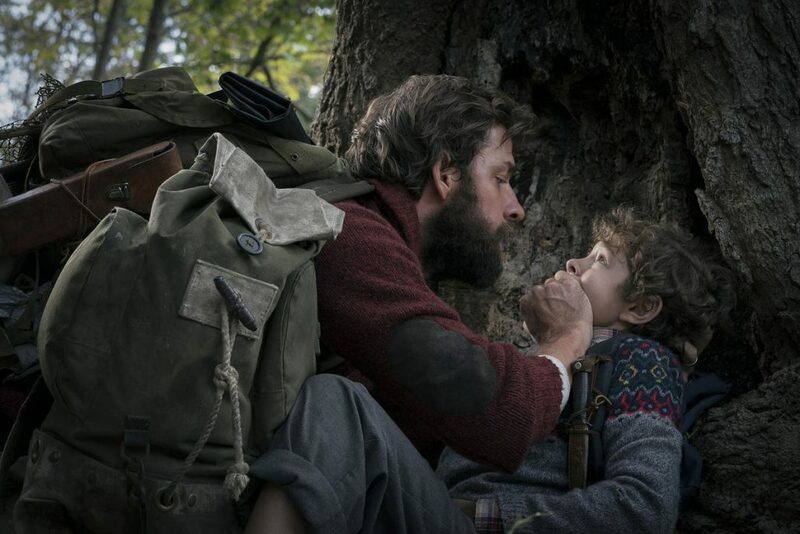 However, A Quiet Place sometimes makes perplexing decisions with its plot that throw the balance of the story out of whack and pulls the viewer out of the narrative from time to time. For example, Krasinski’s Lee Abbott has thought of everything from an elaborate lighting system for the entire farm grounds, sand for every walkway to soften the sound of his family traveling, backup auditory distractions across acres of land, and he can make everything from a soundpoof ventilated baby box for his newborn and somewhat-functioning hearing aids for his daughter from scratch in the basement… but he hasn’t thought to sound-proof the farmhouse! He does it for one special room because of the baby, but the rest of the big colonial has not been reinforced with any sensible reinforcements or security features. This wouldn’t stick out like a sore thumb if Lee wasn’t so resourceful and intelligent with every other decision he makes and contraption he designs. The obvious answer is that there wouldn’t be a movie if the Abbott family were well-protected, but sometimes the writers need to do a little more explaining when the entire weight of the film is resting on a high-concept plot device. Even worse, the movie concludes with an ending that’s so convenient that it’s borderline comical. In the last five minutes of the film, the teen daughter discovers a poignant method of destroying the monsters that both emotionally connects her to her distant father and solves a problem that none of the world’s scientists could figure out before being wiped off the globe. Despite the high stakes of the film- and the fact that it isn’t afraid to kill off some of its only characters- the ending feels far too safe for the movie it’s meant to conclude. 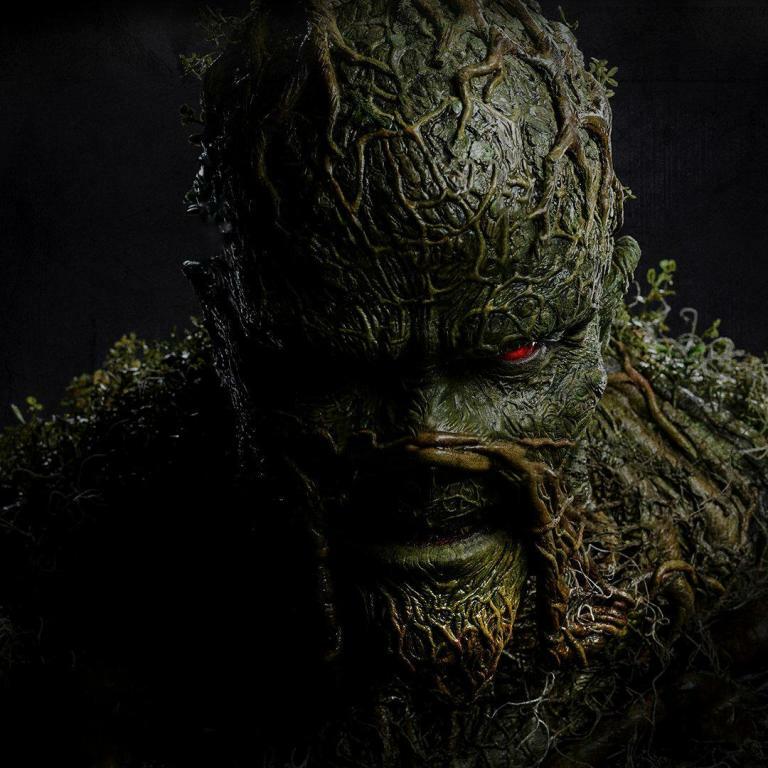 Again, it’s sure to satisfy mainstream audiences, but it won’t have many horror fans leaping for joy. I realize that I started off by basically saying this movie is okay, and then I nitpicked it to death for most of my review. This is partly because I couldn’t separate the circumstances of my screening from my understanding of the hype surrounding this film, which declares that it’s fresh and original and proposes that the “silence before a loud jump scare” gimmick is somehow unique simply because it stretches it out for a longer period of time. If viewers go into this movie without such expectations, they will be entertained by a decent movie with interesting performances and competent directing. But viewers with a large knowledge base of cinematic moments who go into A Quiet Place expecting it to reinvent the wheel might not be as impressed. Stay tuned to Horror News Network for further coverage of A Quiet Place, and news and reviews of all of the upcoming horror films set to hit the big screen in the coming months!